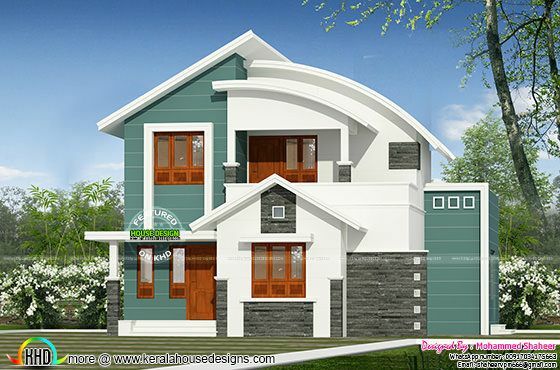 1900 Square feet (176 Square Meter) (211 Square Yards) mix roof home architecture. Designed by Mohammed Shaheer, Malappuram, Kerala. 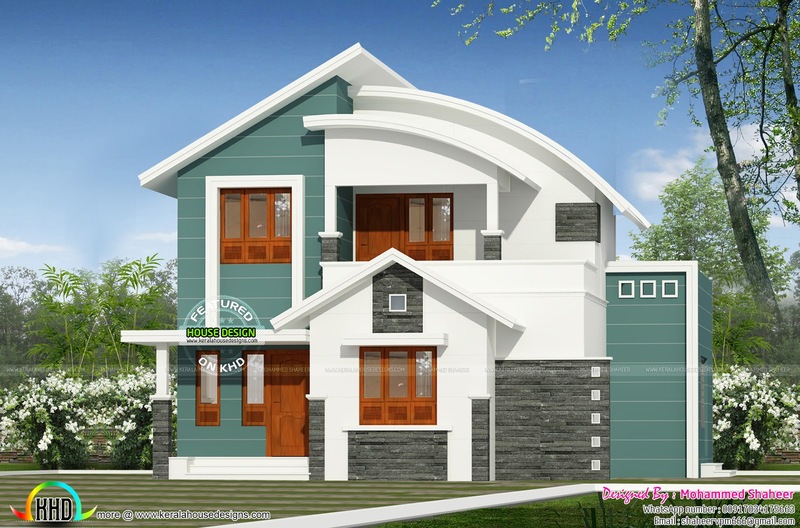 0 comments on "Modern curved roof mix home"